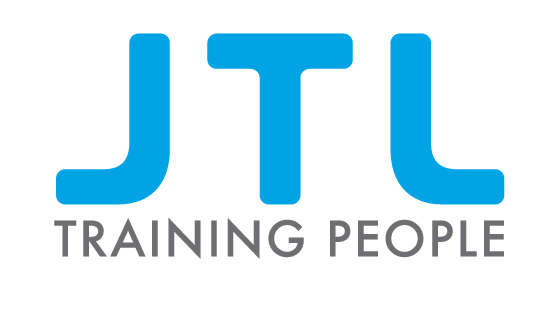 In the automotive industry, safety is a key priority, not just for the end-product and its user – the vehicle and driver – but also of the people working in the industry, whether manufacturing, servicing or repairing vehicles. 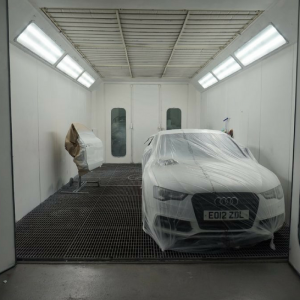 There are various risks associated with working in garages and bodyshops, and one of the main ones centres on spray booths. 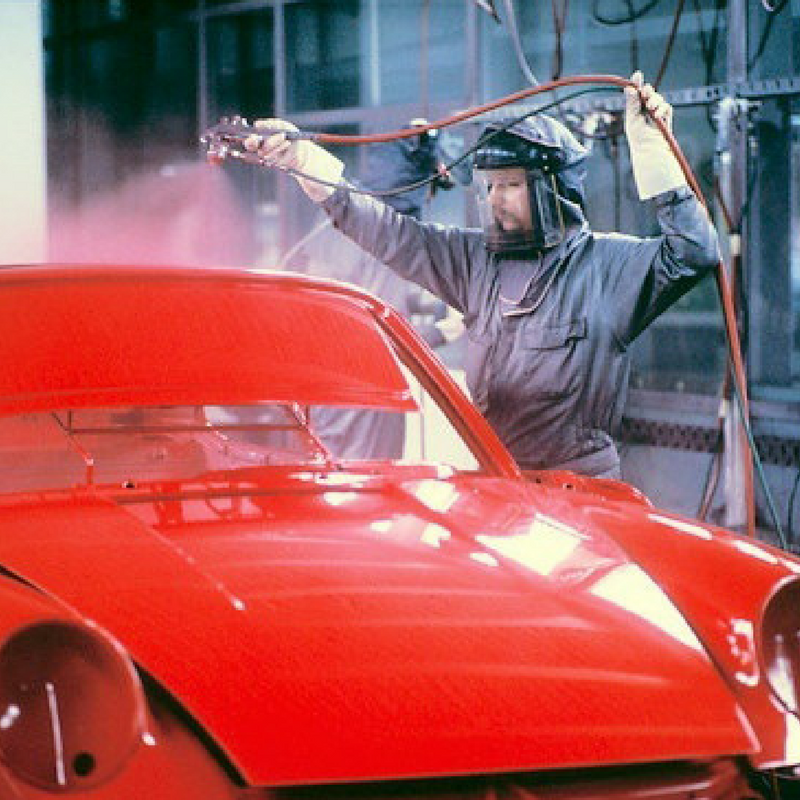 The spray booth is an essential component in automotive work, providing a safe, enclosed environment to paint-spray vehicles, since the paint used contains hazardous substances. Spraying creates invisible paint mist, which is a potential health risk. With the right lighting, however, the sprayer can see the mist. The sprayer must also be able to clearly see that the colour matches correctly, so the lighting must be accurate. Therefore, the spray booth needs to be both practical and protective, because it must protect paint sprayers, but also provide maximum visibility. This is the challenge for paint spray booths: ensuring a secure environment that’s sufficiently enclosed to avoid leaks, but also ventilated; and one that’s properly lit for effective paint spraying. As specialists in spray booth lighting services, and professional spray booth installers, we’re experienced in meeting this challenge, with our own, unique lighting solution. What Are the Risks of Paint Spraying? Let’s be clear about the hazards associated with, and arising from, paint spraying. 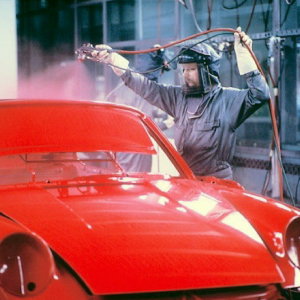 Most vehicle bodyshops use paints and lacquers containing isocyanate hardener, and even water-based paints contain isocyanates. Isocyanates are organic compounds widely used in the manufacture of foams, fibres, coatings, varnishes and paints. Unfortunately, these materials have been the biggest cause of occupational asthma in the UK. And who’s at the greatest risk? 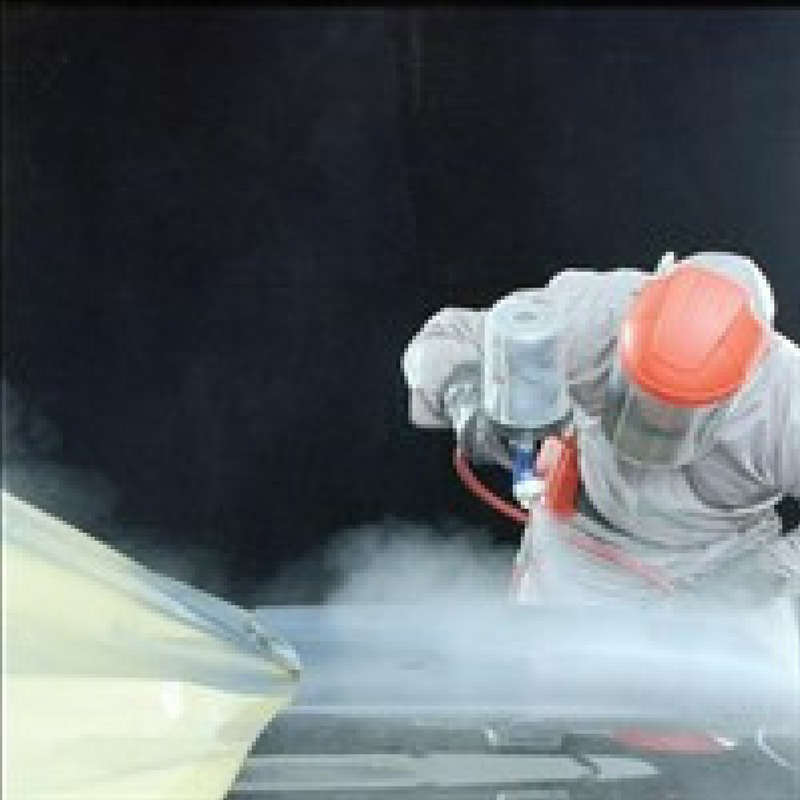 Vehicle paint sprayers. The mist from spraying isocyanate paint is invisible, so you can’t see it if you end up breathing it in. It’s not absorbed through the eyes or skin. Typical symptoms from inhaling isocyanate paint mist include: a tightness in the chest; a persistent cough; a blocked or runny nose; sore or watering eyes; breathlessness and wheezing; and flu-like shivering. Some of these symptoms may occur outside the workplace, such as in the early morning or evening; and some will be recurring. They may not all be present. If a person has these early symptoms but continues to be exposed to isocyanates, then they may become permanently sensitive to them, leading to incurable, occupational asthma. If this happens, they can find their asthma is triggered by things like cold air or everyday smells, and the smallest re-exposure to isocyanates can bring on an asthma attack. The asthma may continue to affect their lungs even if they stop working with isocyanates. In other words, it’s potentially life-changing. The law requires that all employers and self-employed workers control the risks from harmful substances – as included in Control of Substances Hazardous Health Regulations (COSHH). This means being aware of the risks associated with paint spraying and acting to put the right measures in place to control them. In the UK, there’s an exposure limit in the workplace for isocyanates. This is 20 microns per cubic metre. Exposure should never exceed this, but it’s not a guaranteed level of safety, so restricting exposure as completely as possible should be the aim. This means understanding the risks to exposure, and understanding what you must do to control it. 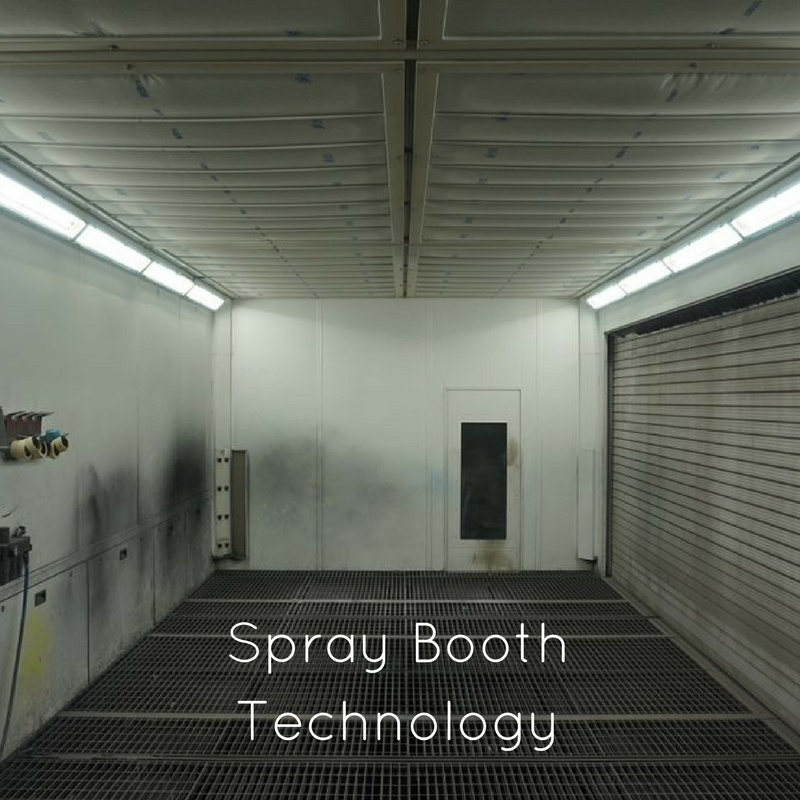 A spray booth should capture all the isocyanate paint mist that paint spraying produces. It must not leak, so that it protects anyone working nearby. To do this, the spray booth must run at negative pressure – it requires a slightly lower air pressure than its surroundings. What you have is an enclosing cabin that includes a sophisticated control system for ventilation, so that the air entering the booth is also efficiently extracted. Typically, then, a spray booth will have: an inlet fan and an extractor fan; a filter for inlet and outlet air; and a control panel to operate it. The booth dilutes the density of the paint mist that’s airborne and then displaces it. The extractor fan will remove slightly more air than the inlet fan takes in, maintaining negative pressure so that mist cannot leak out of the booth. This also reduces exposure to the paint sprayer inside the booth. There should be a negative pressure indicator fitted to the booth to indicate that the booth is not leaking. It’s important to check the indicator before each spraying job. After the paint sprayer has finished, the air passing through the booth will dilute and displace the paint mist, eventually removing it. This is the clearance time. Most booths take around five minutes to clear, but it’s vital that everyone in the workplace is aware of this time. How long a spray booth takes to clear can vary, and carrying out a smoke test inside a booth is a good way of getting a firm idea of this. This will also show how the air flows inside the booth. Putting up a sign telling everybody what the clearance time is must be an essential safety requirement. Anyone working in a spray booth must wear suitable respiratory protective equipment (RPE) that is air-fed. It’s also critical that paint sprayers don’t attempt to check the quality of their work by flipping up the visor on their headgear until after they’ve finished spraying, and after the clearance time for the spray booth is up. Lighting in spray booths performs two main functions: it effectively illuminates the workspace so that paint sprayers can see that the colours match, and that they are achieving the right, even level of spray. It’s also vital in making otherwise invisible isocyanate paint mist visible. So, lighting is about quality and safety. But it’s also about energy efficiency. Here at IDES UK, we’ve developed a unique LED-based lighting solution for spray booths, because LEDs offer superior illumination combined with practicality, adaptability and energy efficiency. Our BOOTHLUX luminaries will work in any bodyshop’s spray booth, providing impressive energy savings and illumination of 2,000 lux – ideal for precision and detailed paint spraying work. They’re incredibly long-lasting, and easy to install. IDES UK specialises in LED products for mechanic and garage lighting, and we provide a range of industrial and commercial lighting solutions. Discover how we can work with you to make your business more energy efficient. Email enquiry@idesuk.com or call 08432 894645. We’re ready for the future of lighting. Are you?